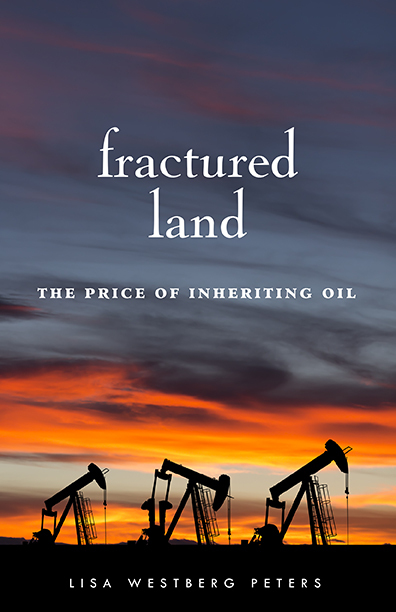 We are pleased to announce the title selected for the 2015 One Book, One Community reading project is Fractured Land: The Price of Inheriting Oil by Lisa Westberg Peters. This recently published memoir takes an intimate and personal look at what it means to profit from the oil boom in North Dakota. One Book One Community 2015 from Fargo Public Library on Vimeo.